Disaster can strike anytime, anwhere. What can you do to protect your property? 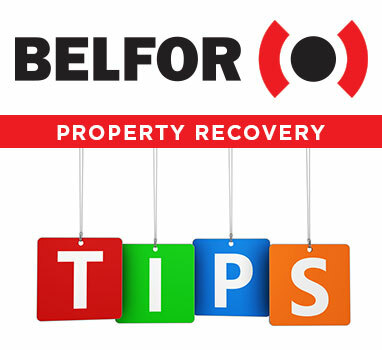 There are some simple steps or immediate measures that can be taken to limit further damage to your property after a disaster strikes. The actions that you take may depend on different factors (cause and condition). Always put SAFETY first - no matter what. Safety First – always. Life safety issues should always be addressed prior to any property recovery process. Shore up, secure and/or evacuate all areas in danger of collapse. Secure the premises to prevent unauthorized entry. Install protection barriers or secondary containment systems to prevent pollutants from flowing into drains or absorbing into the soil. Switch OFF all equipment immediately. Do NOT reconnect them – even for test purposes – until it is safe to do so. Shut down all systems – power, electricity, water, gas, compressed air supply and air conditioning systems. Do NOT reconnect them until it is safe to do so. Document the damage with photographs, video and written records.